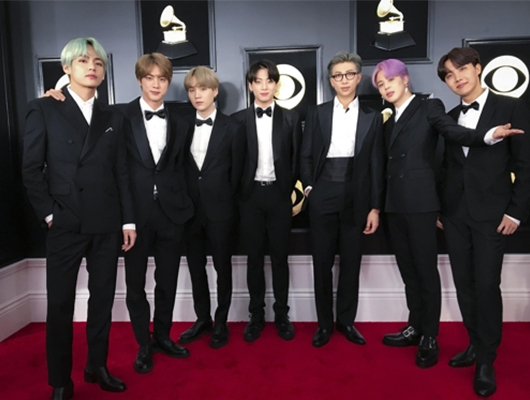 South Korea’s iconic boy band BTS remained on the Billboard 200 ranks with its repackaged album for the seventh month in March. According to the U.S. Billboard 200 album chart on Tuesday, local time, dated March 16, BTS’s repackaged album, “Love Yourself Gyeol: Answer,” grabbed No. 107 in the ranking. 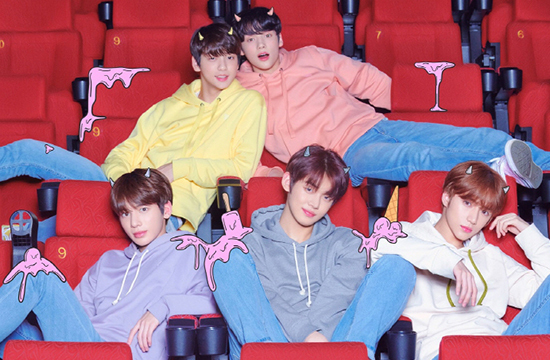 After the seven-member K-pop superstar opened atop the Billboard 200 chart with the album on the first week of September last year, the album has remained on the ranks for 28 straight weeks. The album also dominated other Billboard charts, earning No. 2 on Billboard’s World Albums, No. 14 on Independent Albums, No. 80 on Top Album Sales, and No. 98 on Billboard Canadian Albums charts. Other albums under BTS’s Love Yourself series also made their name. The boy band’s “Love Yourself Jeon: Tear” made it to No. 3 on World Albums chart, No. 16 on Independent Albums chart, and No. 95 on Top Album Sales chart. “Love Yourself Seung: Her” also came in fourth place on World Albums and No. 17 on Independent Albums. BTS also ruled the Billboard’s Social 50 chart, renewing record extension after staying atop for an 87th straight week. Meanwhile, the debut album of Tomorrow X Together, a new boy band launched by Big Hit Entertainment Co., the agency managing BTS, also made its appearance on the main Billboard chart. According to Billboard rankings, Tomorrow X Together’s main album, “The Dream Chapter: Star” released on March 4 ranked No. 140 on Billboard 200 chart, the highest ranking among Korean boy groups with their debut albums. The Dream Chapter: Star also led the World Albums (No. 1), Heatseekers Albums (No. 2), Digital Albums (No. 10), Top Album Sales (No. 26), and Billboard Canadian Albums (No. 100) charts. Group members also made it to No. 3 on Social 50 ranking, topped Amazing Artists, and No. 54 on Artist 100.